Today’s training was with Gail and Bluu in Krugersdorp. The victim aka Graham was well hidden within the search area of a 2km radius. Bluu did a very good job and worked hard to find the “victim” covering over 6km of ground and not losing interest even when an off road bike arrived on scene providing a distraction. 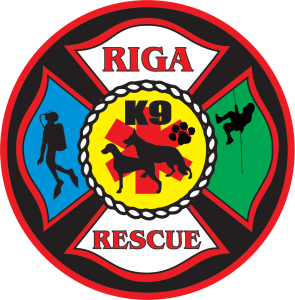 Copyright © 2019 Riga Rescue.